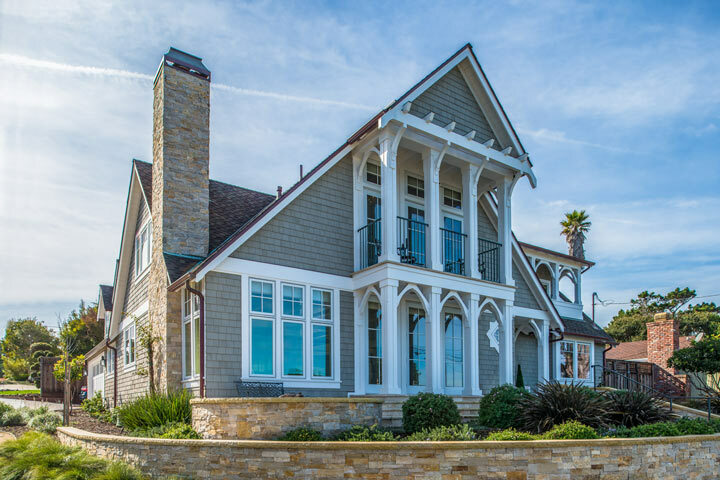 The Beach Tract neighborhood is ideally located in the coastal beach town of Pacific Grove, California. This is a great area situated just north of the downtown Pacific Grove area in the Monterey Peninsula. There is a nice variety of beach close and homes that sit on the waters edge and provide wonderful panoramic views of the Pacific Ocean. The architecture in this are is simply stunning with a wide variety of architectural styles. All the homes in the Beach Tract neighborhood offer an easy walk to the beach as well as the downtown area. Below are the current Beach Tract properties for sale and for lease in Pacific Grove. Please contact us at 888-990-7111 with questions regarding any of the properties listed for sale here. © 2019 MLSListings Inc. All rights reserved. Based on information from MLSListings MLS as of April 21st, 2019 at 11:40pm PDT.